You may have seen QR code activities when browsing your social media feeds. 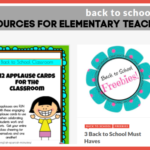 Maybe you’re curious about using them with your class but aren’t sure where to start. Or, maybe you, like most teachers, have a million things on your plate and just haven’t had the time to figure out how QR codes could best be used with your students. Here you will find 5 fun, and fairly simple, ways to use QR codes in your classroom. It’s not as complicated as you might think! Be sure to print out the included QR code activities you’d like to try with your students, and let us know how it goes! 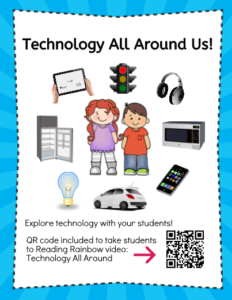 [/GDC_column] [GDC_column size=”two-thirds”]When setting up bulletin boards or classroom displays, such as this one, adding QR codes is a great way to add interest and make them interactive! Imagine students using their smart devices to listen to accompanying stories or watch related videos. Bulletin board displays might include QR codes so parents and other visitors could hear explanations of students’ work or learn more about what the class has been studying. There are so many possibilities! 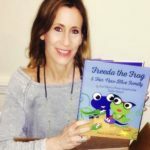 Chicka Chicka Boom Boom, will there be enough room? Of course there will! This one never gets old no matter how many times you’ve heard it. 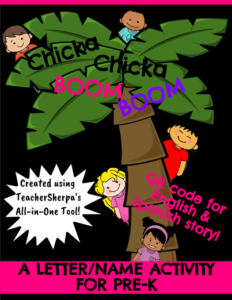 Welcome your students with this Chicka Chicka Boom Boom Welcome to our Classroom display with QR codes for to hear the story in English or Spanish! 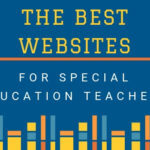 [/GDC_column] [GDC_column size=”two-thirds”]When you want your students to visit a website, or even a certain page on a website, QR codes can save you both time and frustration. 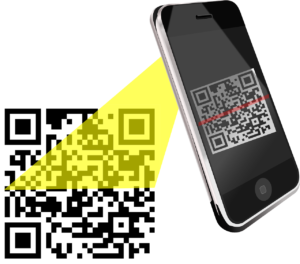 Make it easier on everyone and send students exactly where you want them to go on the web by scanning a QR code! Give students the opportunity to learn more about the 2016 Presidential Election, the candidates, and more through an exploration of the Scholastic and Time For Kids Election pages. 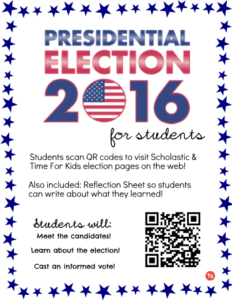 Students can simply scan the included QR codes to go straight to the election webpages. There is also a printable included in this pack for students to reflect on and write about what they learned. 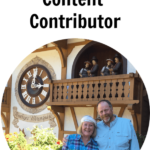 [/GDC_column] [GDC_column size=”two-thirds”]Fostering student independence is something teachers work to do all year long. 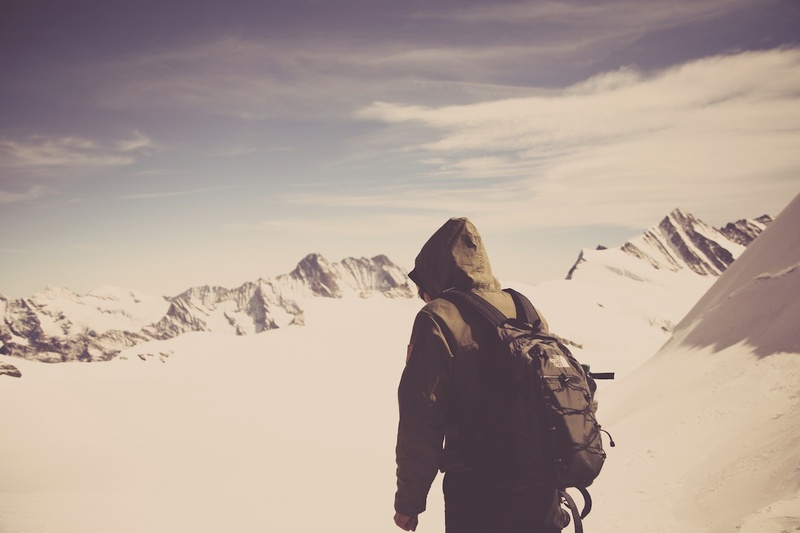 Giving students the opportunity to take ownership of their learning through self-monitoring and self-assessment are great first steps toward student independence. QR codes can be used so students can check their work after completing it independently or with peers. 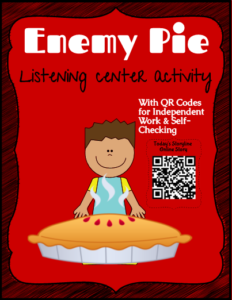 Enemy Pie by Derek Munson is a great book to read aloud or listen to online. This activity uses QR codes for students to access a video read aloud of the book. After listening to the story, students complete a Story Elements page and can SELF-CHECK their work by scanning the included QR Code. [/GDC_column] [GDC_column size=”two-thirds”]With smart devices and QR codes, your listening center can fit in a small, portable container and be used anywhere. Display QR codes for the stories of the week, and your students will be a QR scan away from story time! We all love listening to stories, don’t we? 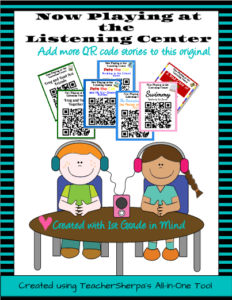 This template includes 7 favorite first grade read alouds with QR Code posters for your Firsties to scan and listen to while at the Listening Center. 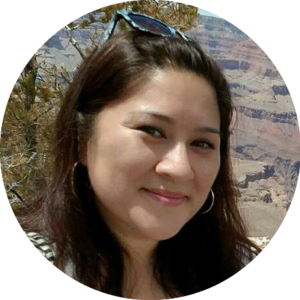 [/GDC_column] [GDC_column size=”two-thirds”]Students love videos! Use QR codes to take students straight to videos that introduce or supplement a unit of study or activity. Students can be asked to take scaffolded notes or write a response to what they watched to keep them accountable during screen time. This QR activity is a great introduction to a unit, project, or discussion on technology. Students can scan the included QR code to watch a Reading Rainbow (Reading Rainbow!!!) video, Technology All Around. In the video, host, Levar Burton, will show kids how technology is a part of their everyday lives. 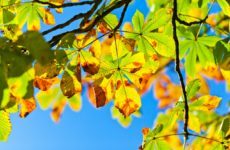 Follow up this activity with discussion, journal writing, or a technology scavenger hunt around the classroom, school, or neighborhood! 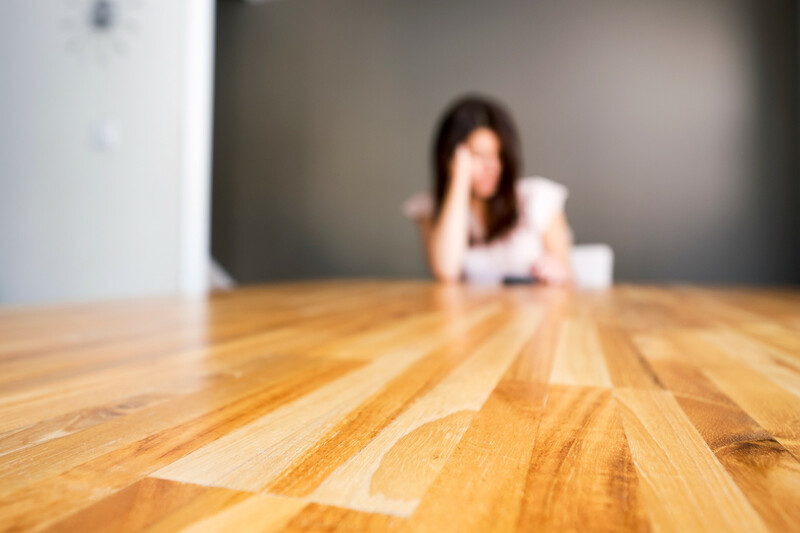 How Do You Occupy Your Time During Testing?